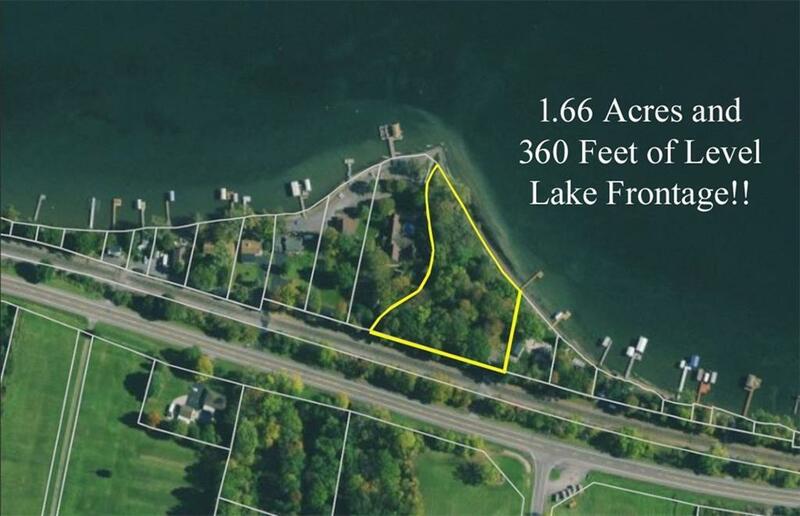 5045 Reeds Bay Geneva, NY. 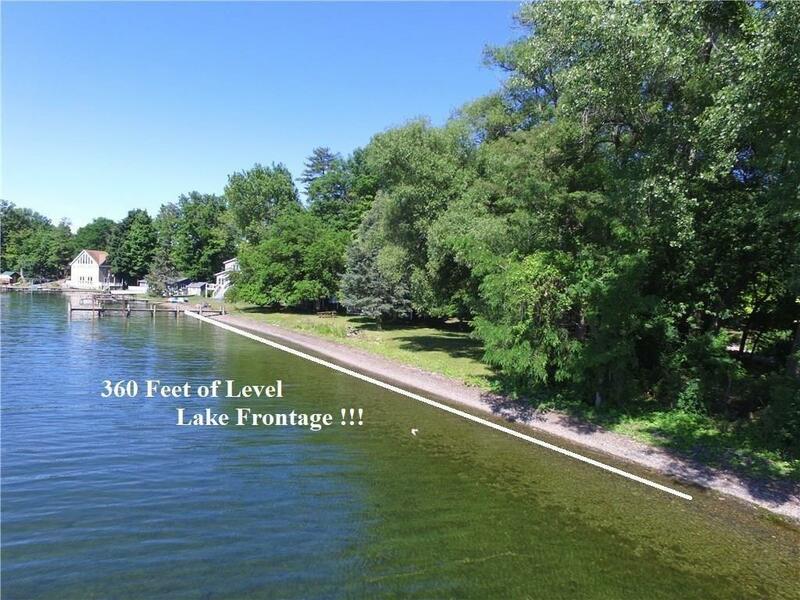 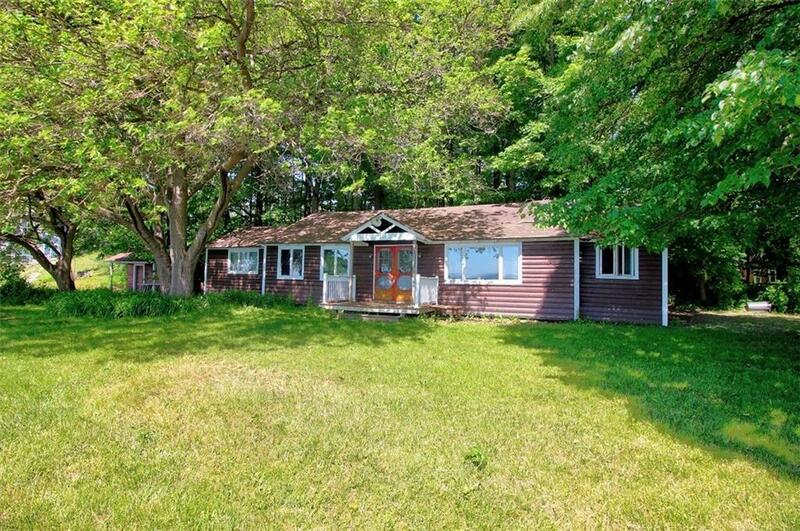 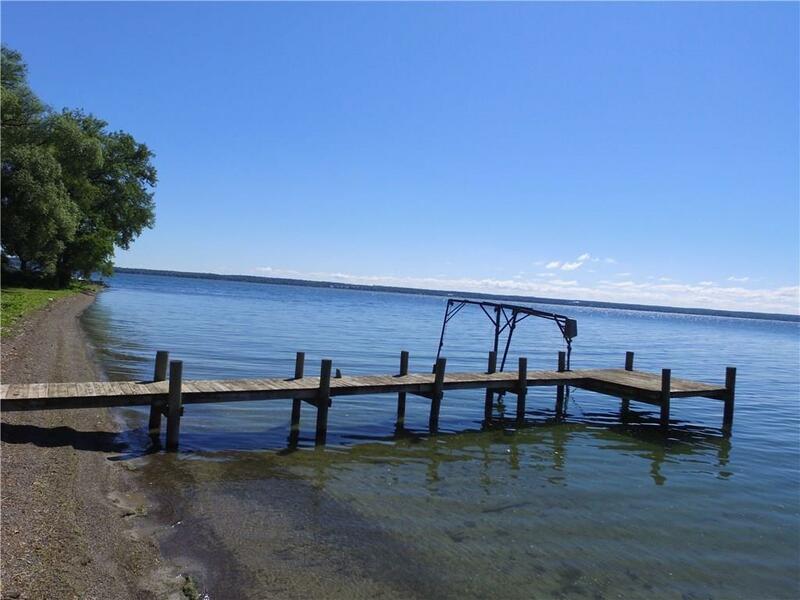 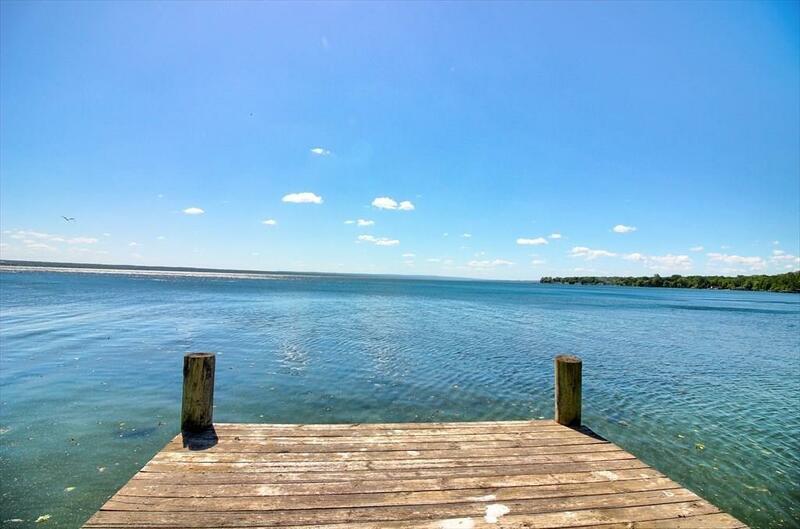 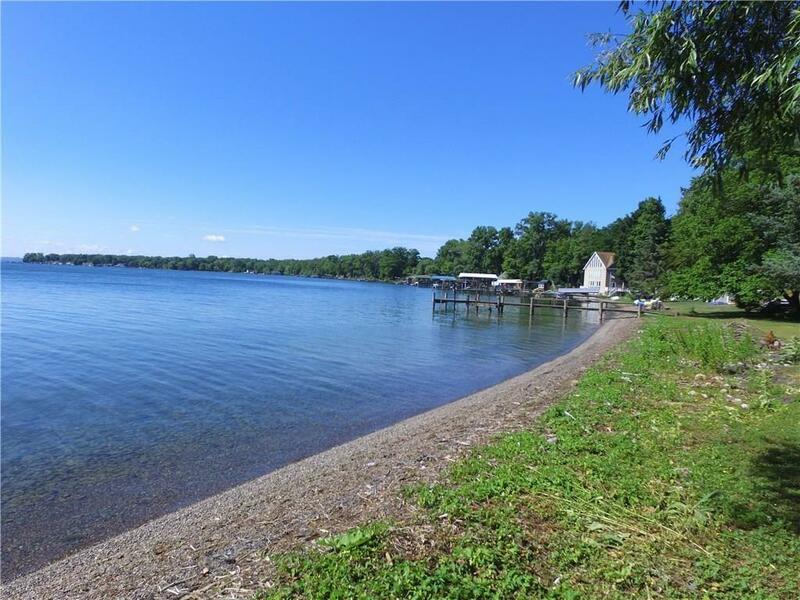 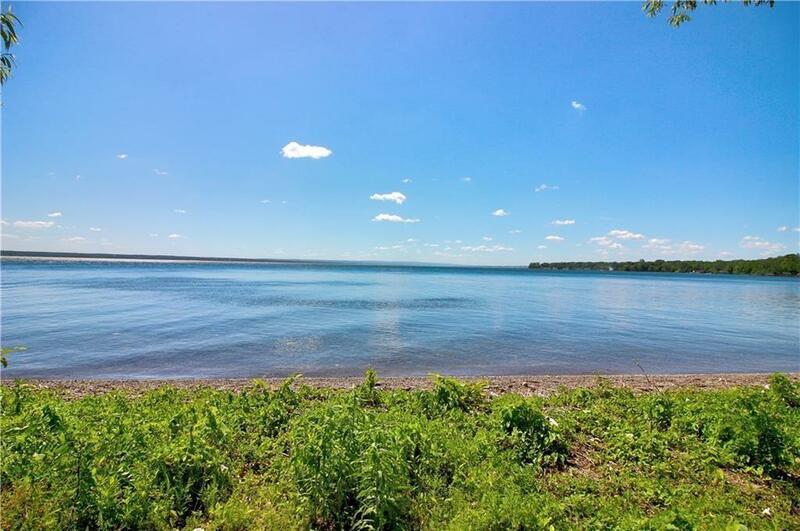 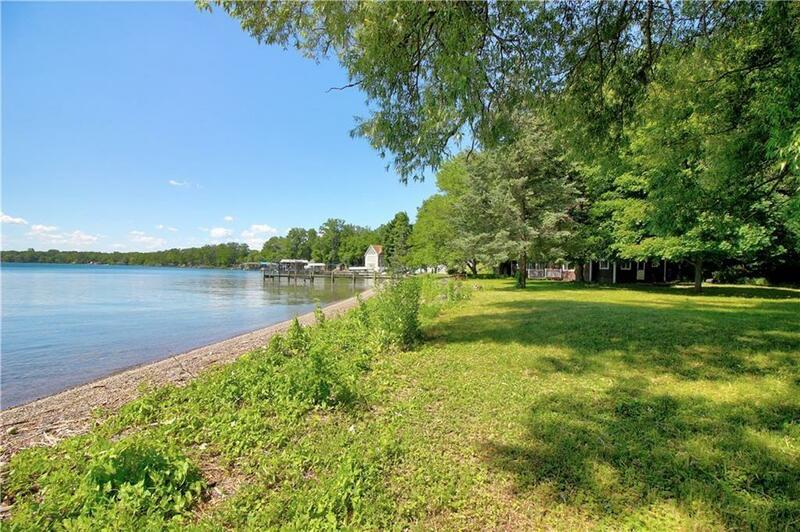 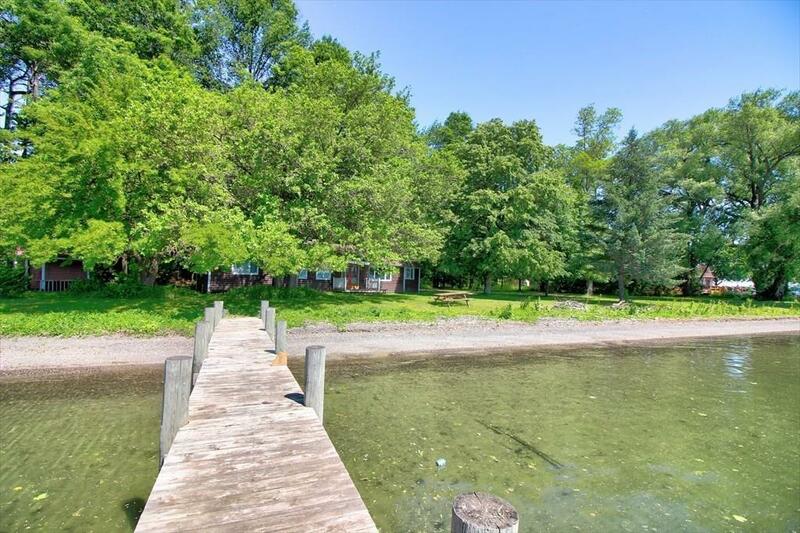 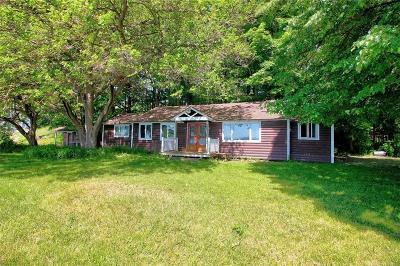 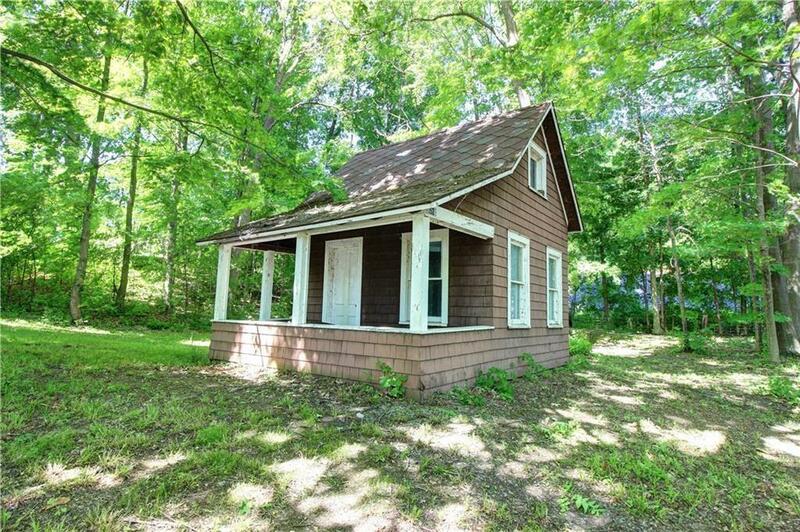 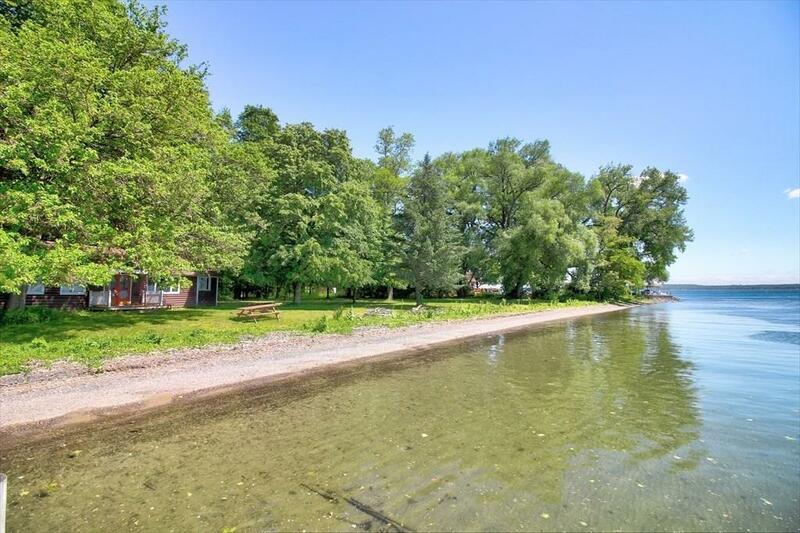 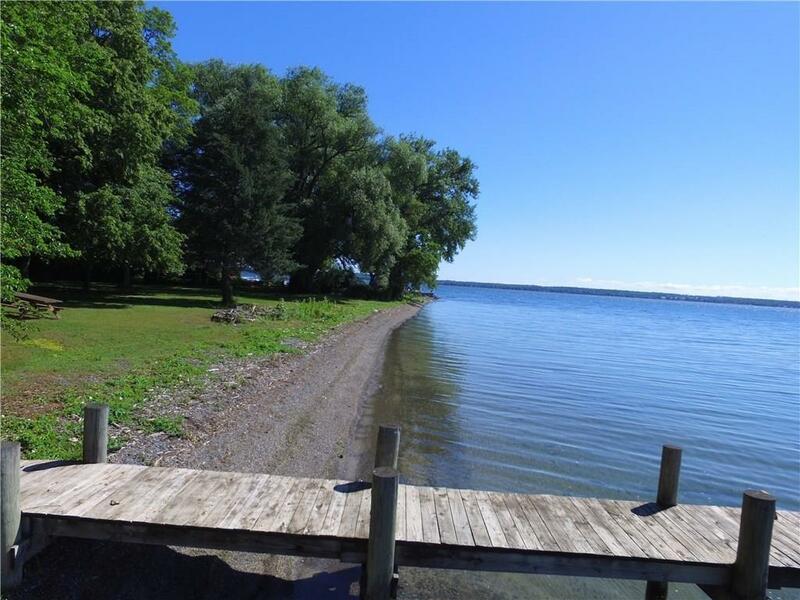 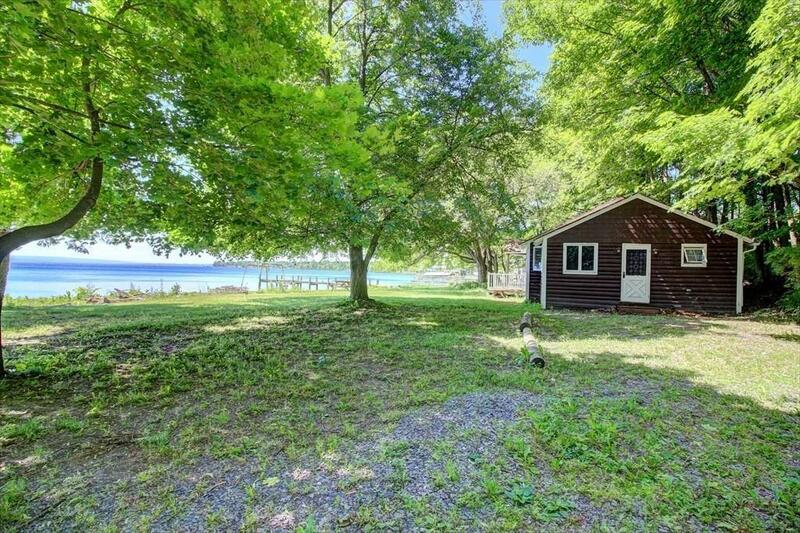 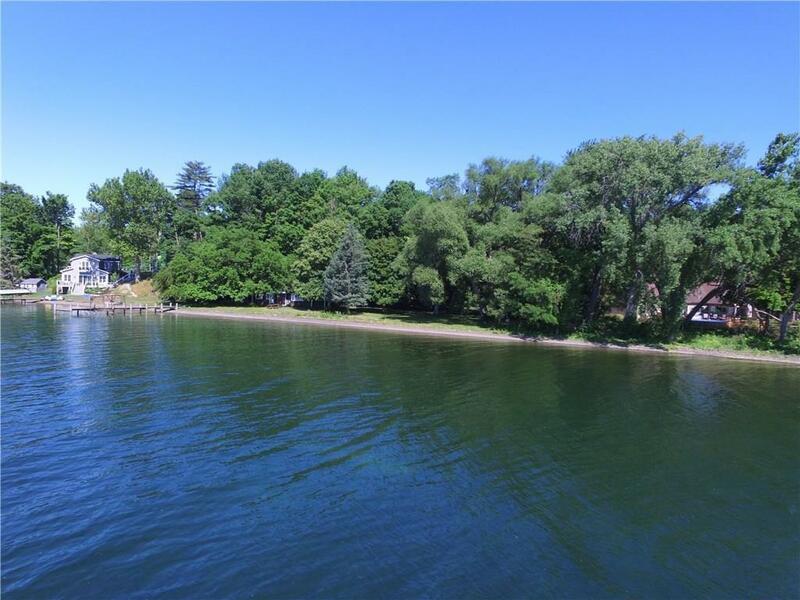 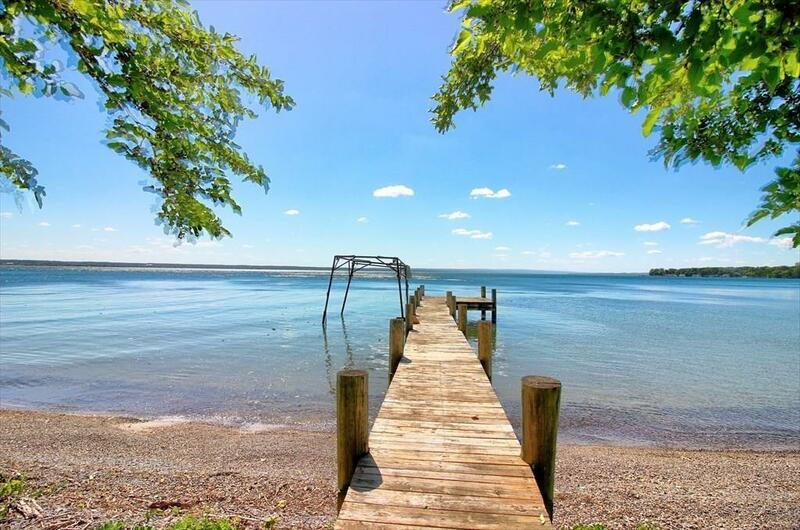 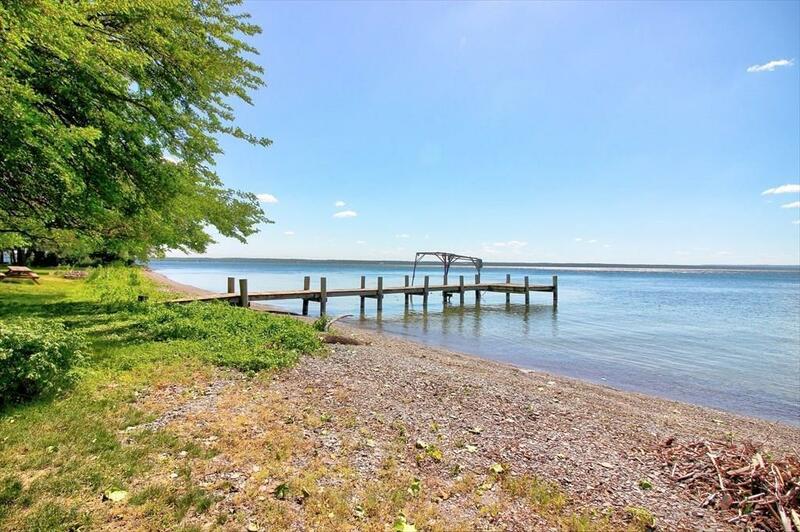 | MLS# R1185490 | Coldwell Banker Finger Lakes | 315-789-6768 | Geneva NY Homes for Sale, FINGER LAKES PROPERTIES, Seneca Lake, Cayuga Lake, All of the Finger Lakes. 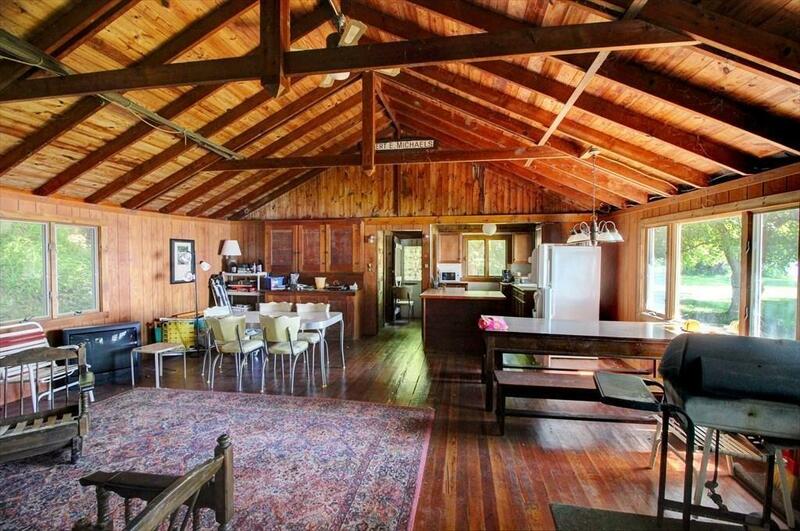 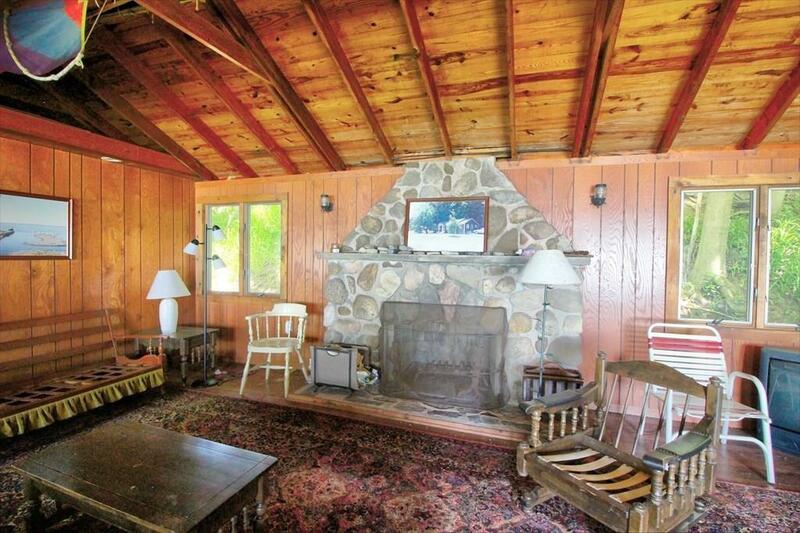 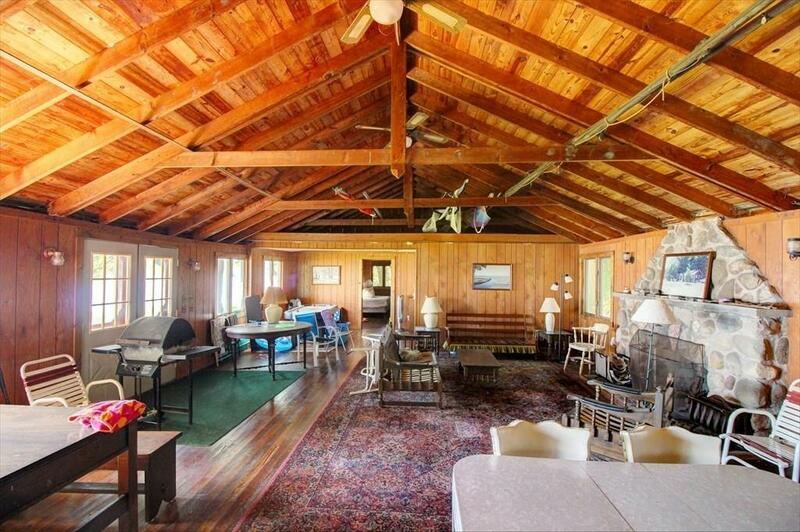 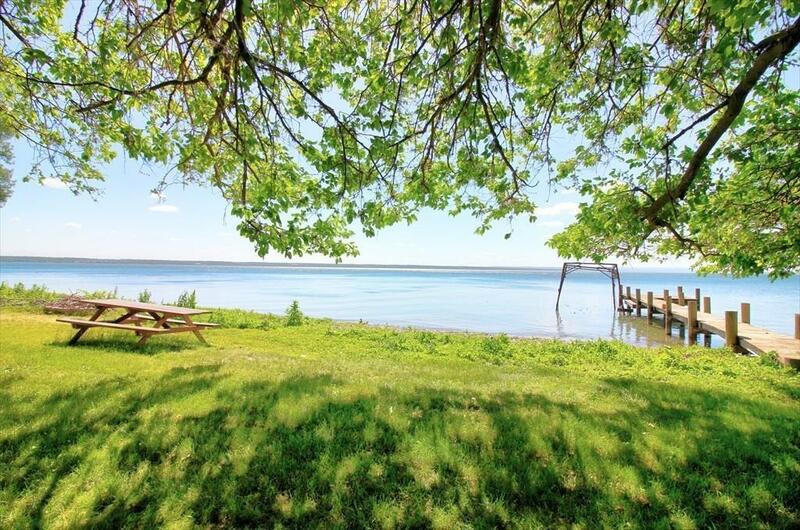 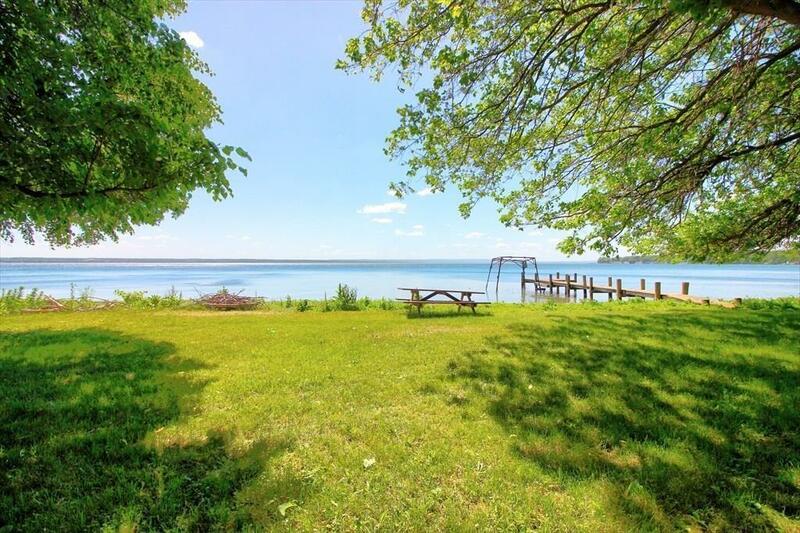 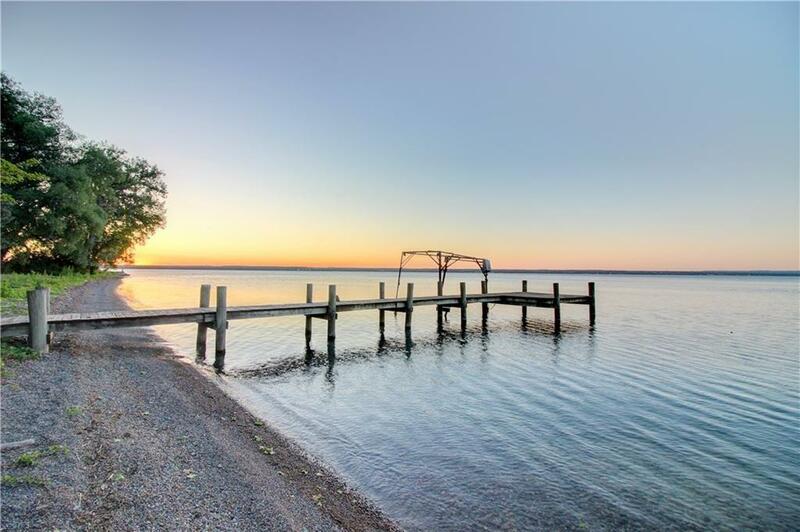 Amazing Seneca Lake property with a rare 360 feet of level lake frontage on a beautiful 1.66 Acre lot. 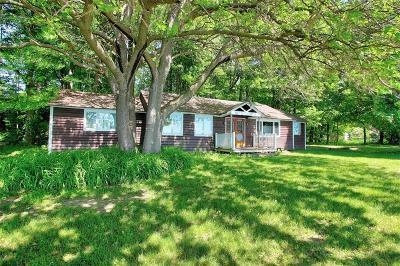 The property currently has a good size two bedroom, 1 full bath seasonal cottage, multiple outbuildings, a permanent dock and boat hoist. 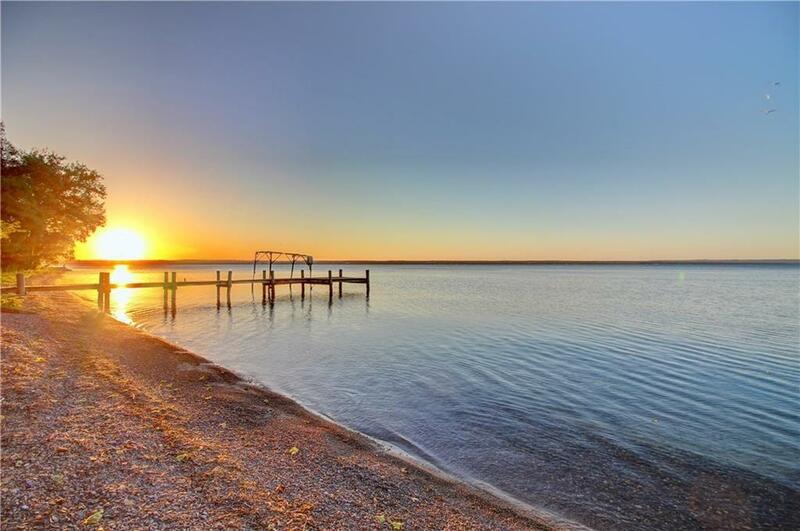 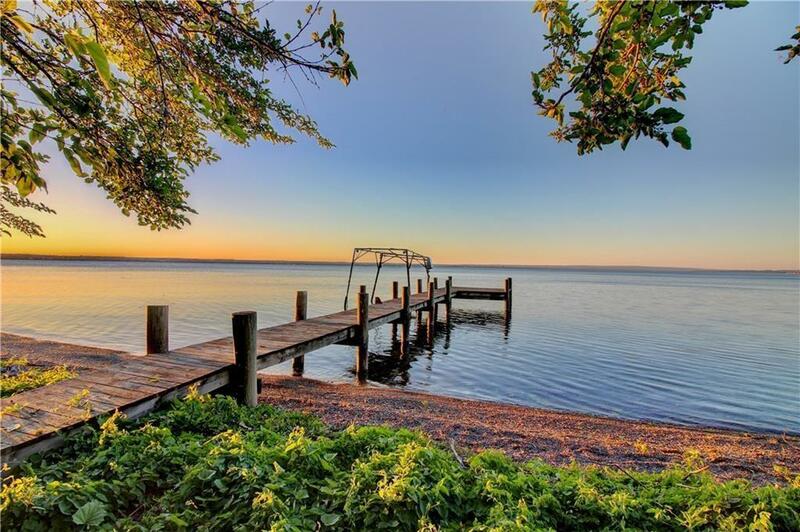 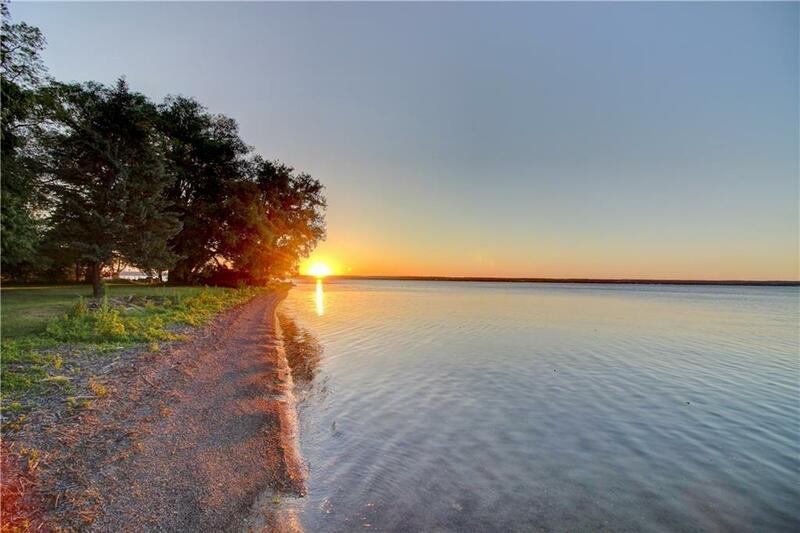 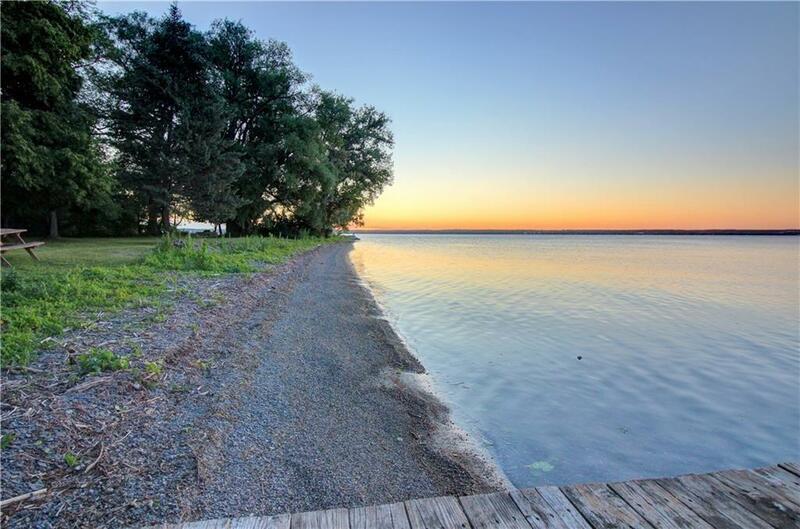 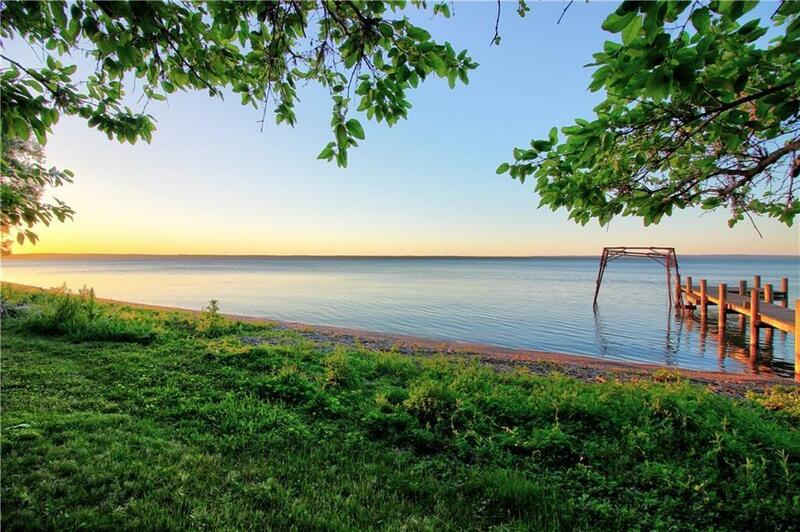 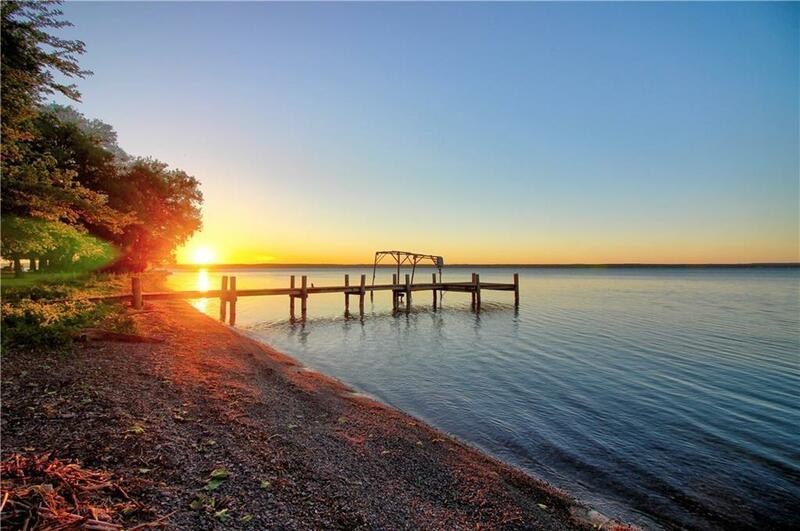 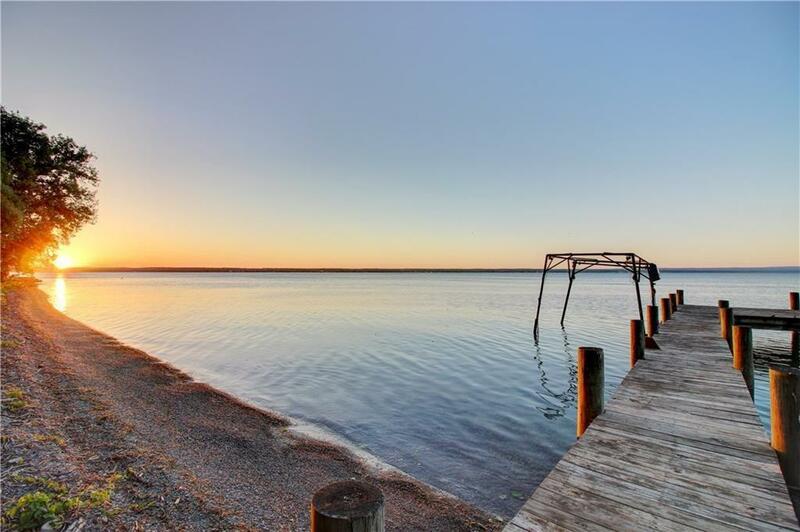 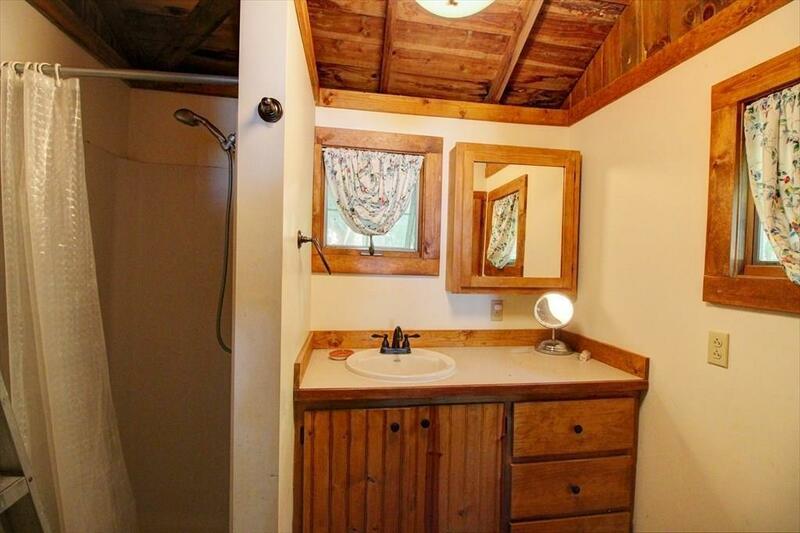 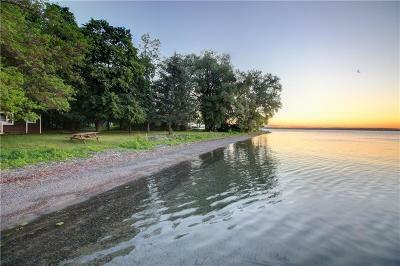 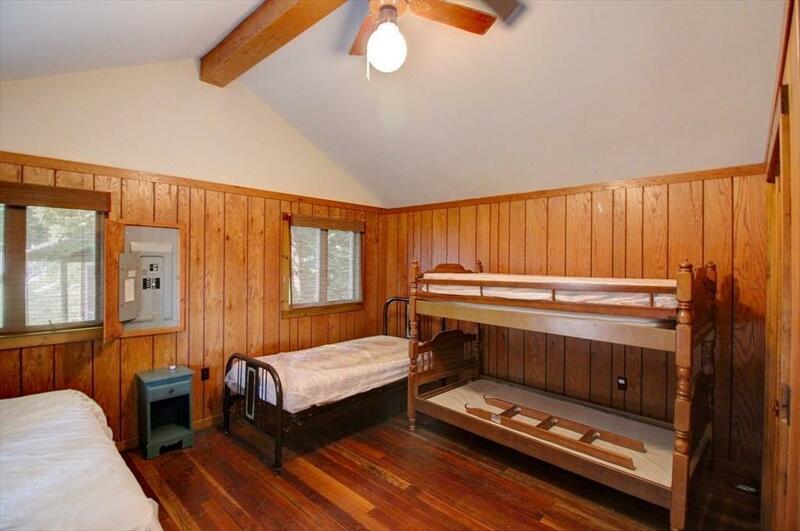 Located on the West side of Seneca Lake you will love the breathtaking sunrises. The spacious private lot also gives you plenty of room to build your new dream home/vacation property. 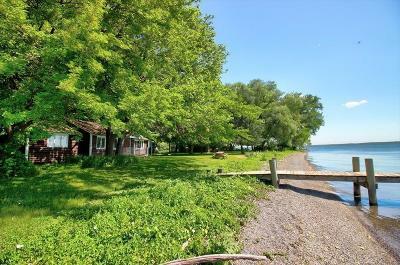 Located within a short drive to many popular wineries and breweries and a reasonable distance to Rochester, Syracuse, Ithaca, Geneva and Watkins Glen. 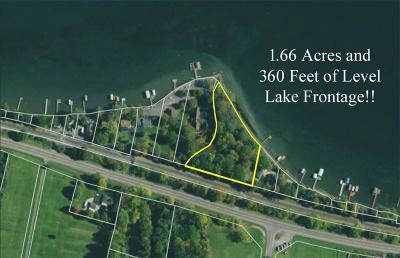 Directions To Property: From State Rt 14, Turn On Reeds Bay. 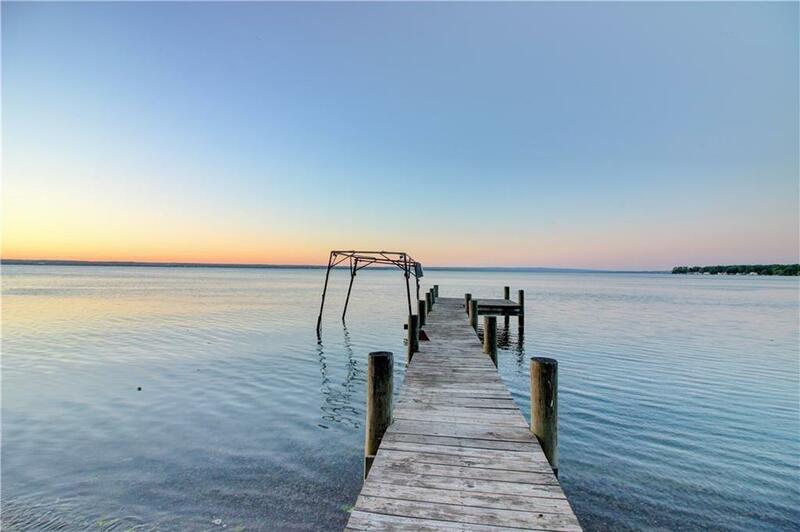 Home Will Be On Your Left.